You want intensive nourishment, but without greasines ? 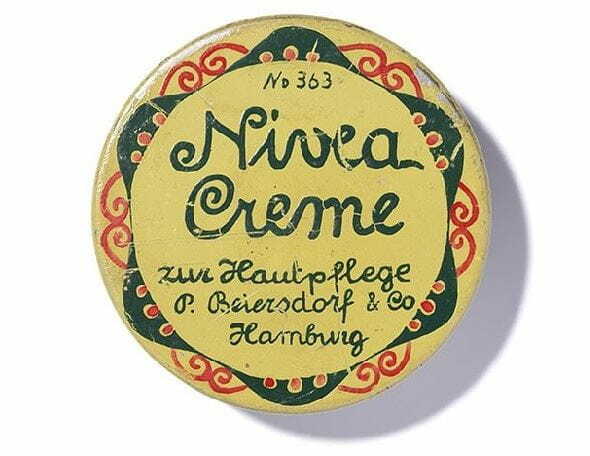 The cream that provides intensive nourishment, without leaving any greasy skin feeling: NIVEA Care Nourishing. Experience a cream that intensively nourishes the skin without a greasy feeling. 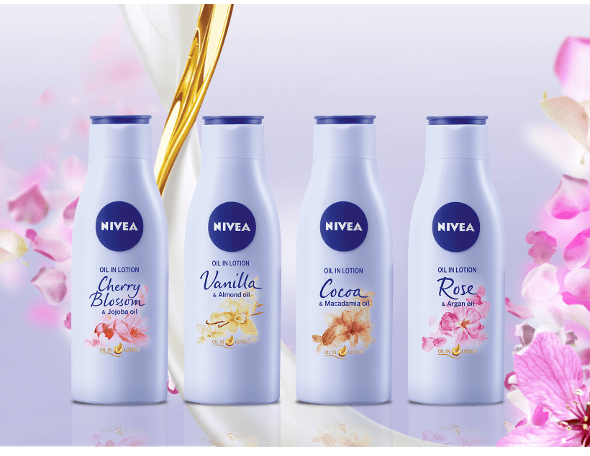 NIVEA® Care nourishing creme contains light hydro waxes which melt directly on the skin. The creme feels light on the skin while providing more than 24 hrs intensive nourishment. Skin compatibility dermatologically approved.